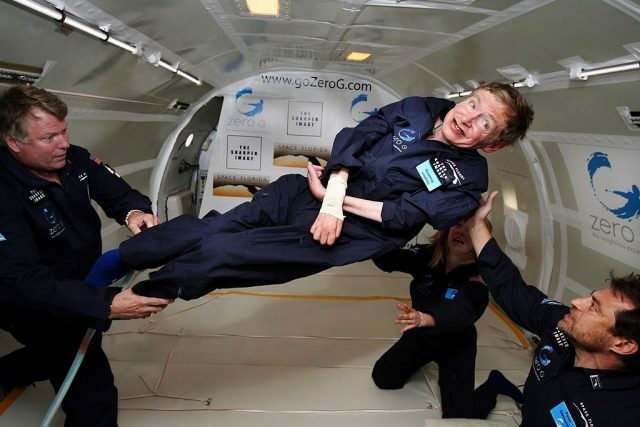 Professor Stephen Hawking was a leading light in the world of theoretical physics. 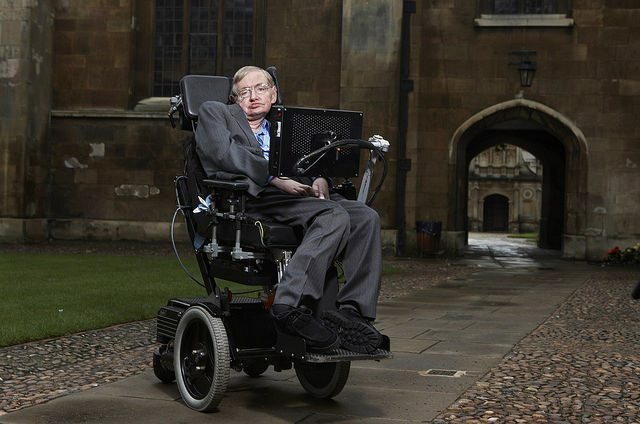 His colleges and friends pay tribute to man who made complex science look easy. Karlie Kloss is an international supermodel, but what you might not expect is that she is also heading up a movement to help girls learn coding and computer science! 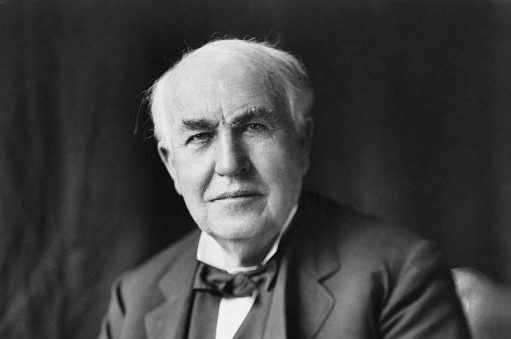 Learn about self-improvement and how Thomas Edison dedicated his life to his fascination for mechanical objects to become one of America’s greatest inventors. 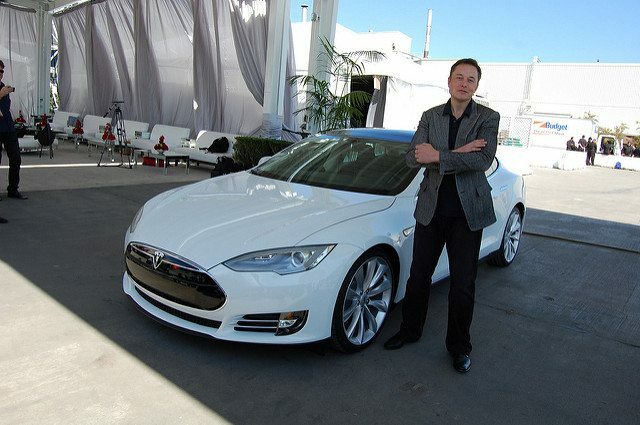 Elon Musk has launched an all-electric truck and a roadster to beat any other car - petrol or electric! We look at what having a single-pointed intention can do. 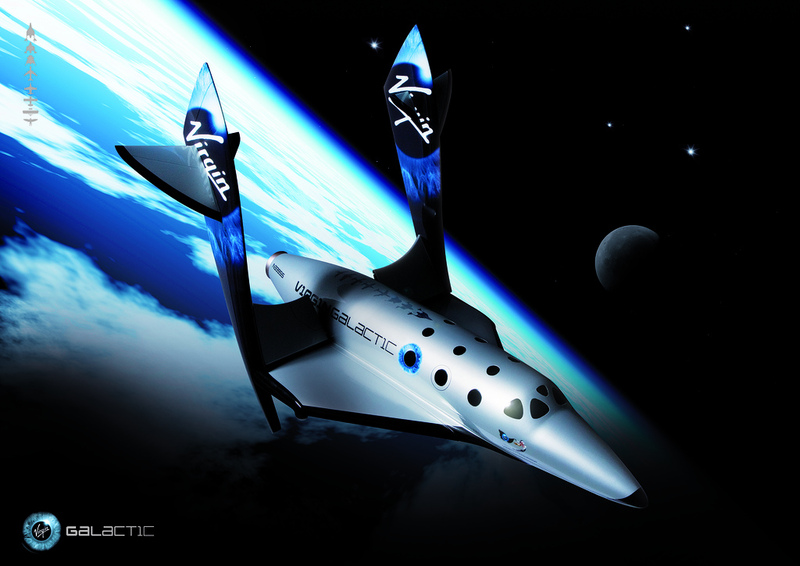 Professor Hawking shares his concerns for the future of humanity and agrees with Buzz Aldrin about the need to explore space. Bloodhound Does Its 200mph Land Speed Record Test! 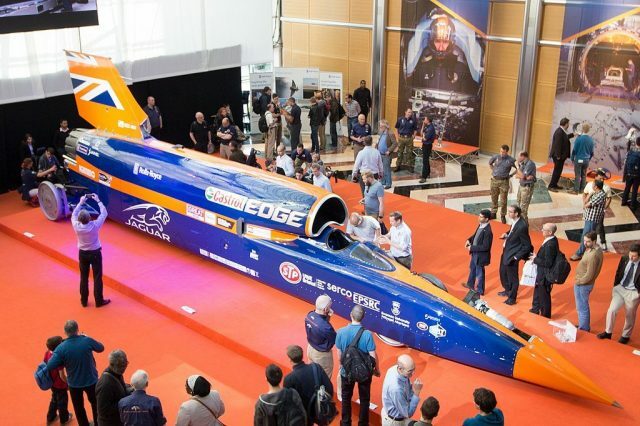 This week, the Bloodhound Supersonic Car is tested at the Cornwall Newquay Airport at 200mph to give us a taste of what it can do and why it will inspire young people into STEM careers. 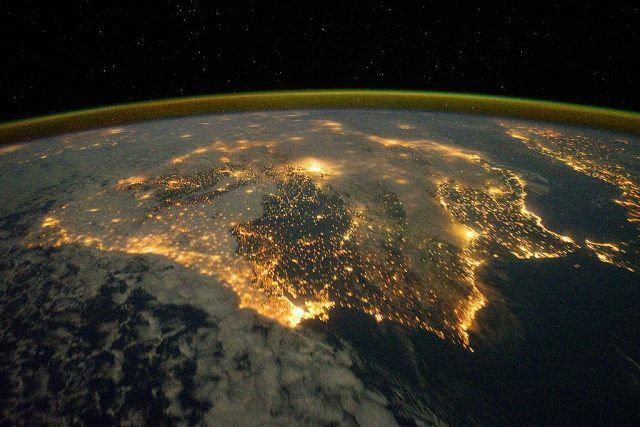 Could a Single Wind Farm Be Enough To Power The Whole World? 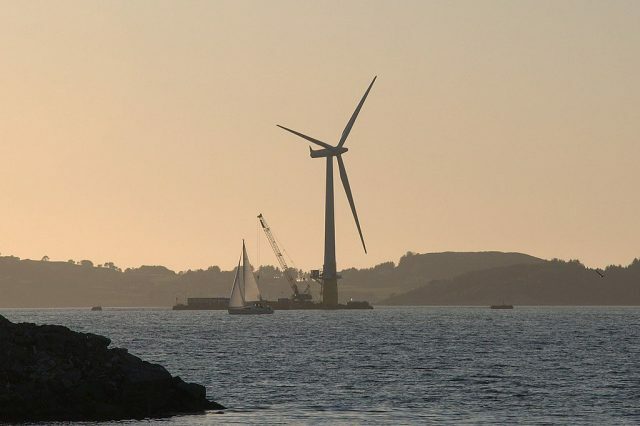 Could a single wind farm be enough to power the whole world and who is investing in them now? 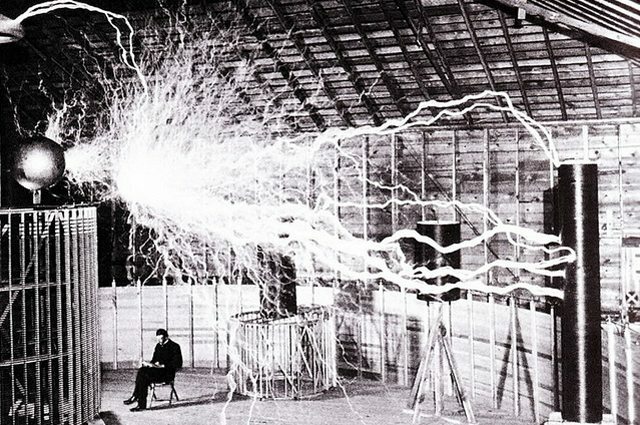 It was said that if his inventions were more commercial Nikola Tesla would have been more famous than the great Thomas Edison.